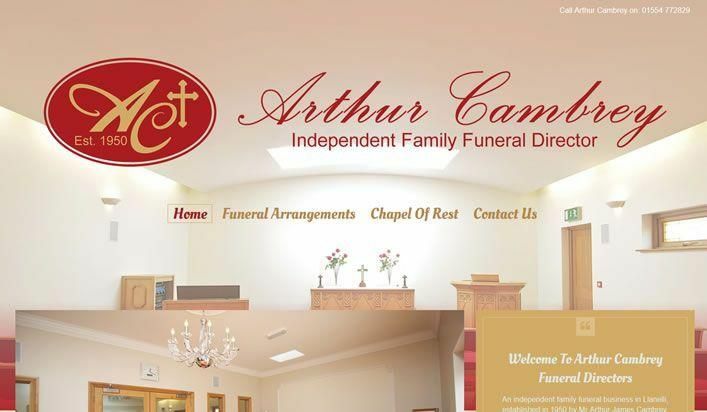 We are happy to announce the launch of Arthur Cambrey Funeral Director's new website. They have been providing a professional service for over 65 years in Llanelli. 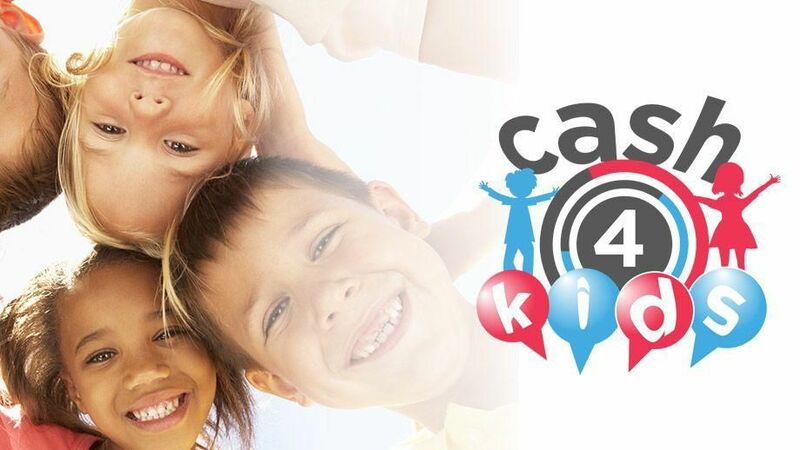 Created on 16 May 2018 . We are proud to announce the launch of our most recent clients website. 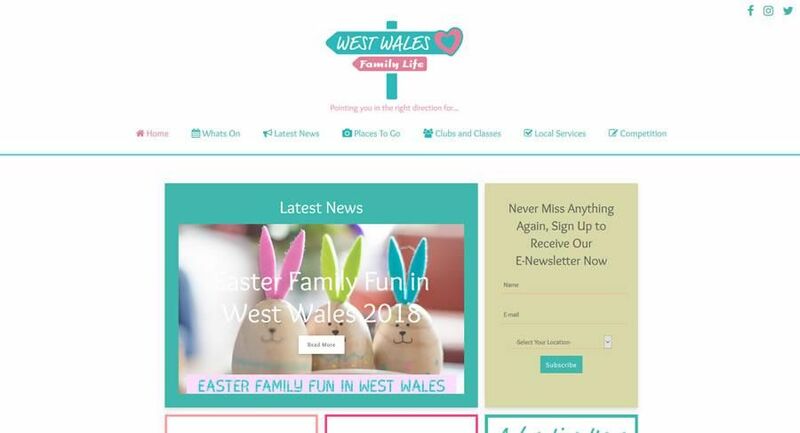 West Wales Family Life provides the most comprehensive information on all the places for a great day out. Created on 17 March 2018 . Written on 14 January 2018 . We hope you had a relaxing Christmas and New Year break, during the holidays we've further improved the speed of our hosting package to make the websites load even faster and can say that our hosting is one of the fastest available in the UK for the price. As usual during the new year we are working our way through all the website review meetings to see what improvements can be made for the coming year. We have also just started working on 3 new exciting project which will launching in the coming weeks. Created on 14 January 2018 . We would like to take this opportunity to wish all our customers a Merry Christmas and Happy New Year. It's been a good year for us and we would like to thank you all for supporting us. We look forward to providing our services to many new and exisiting customers in 2018.